Jon Kasbe may not be a name that you are familiar with… yet. 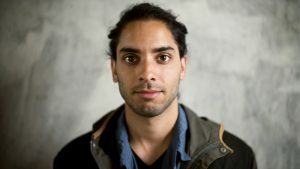 Unless you are intricately connected to film festivals or an avid follower of short documentary films, you may not know of this filmmaker’s work. 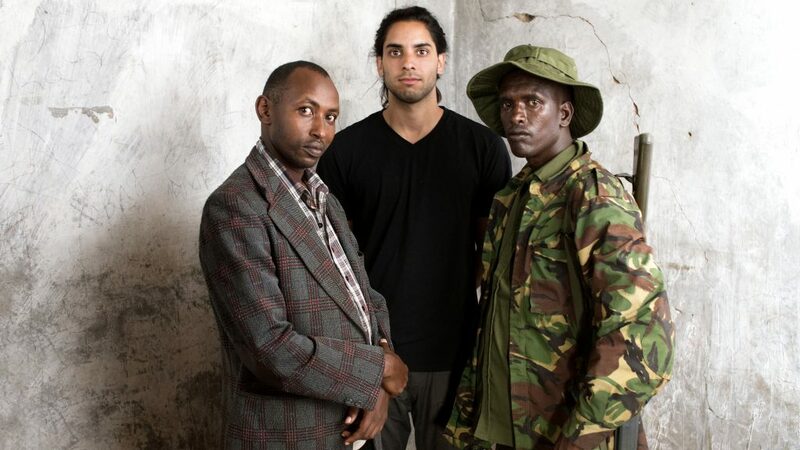 But he’s most certainly someone that you will soon know, quite possibly with his first feature doc, When Lambs Become Lions, a film about two Kenyan men on opposing sides of the ivory trade. To say it is a thoughtful, engaging, complex look at an issue that you may think that you already know about, would be a vast understatement. Jon got his beginning by doing one short film after another. And that is not to say that he simply churned these films out. Jon clearly took great care with each and every one of his films. With each short, he cut his teeth, took risks, learning what worked and what didn’t with each short film that he did. All of this, unintentionally, leading to the first feature doc. This is a conversation with a filmmaker whom we may all come to know and appreciate over the next few years. When Lambs Become Lions is one of the most impressive feats I’ve seen in a long time. And his library of short films are equally impressive. There is much to be learned from this doc filmmaker. 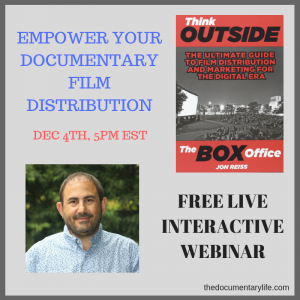 Topics include how to start your documentary, the evolution of a story, camera decisions, post production and more. View more of Jon’s work by going to his Vimeo page.